This is one blog tour that I didn't want to miss. 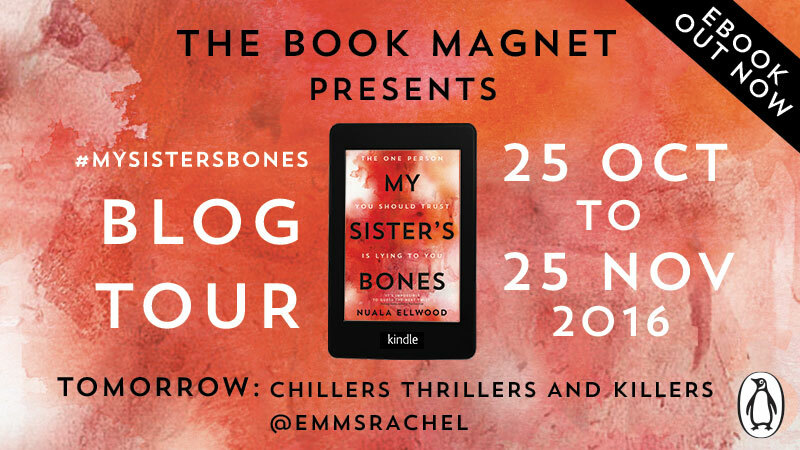 I think My Sister's Bones will be one of the top books of 2017; it was absolutely impossible to put down and kept me riveted from start to finish. You can read my review here but for the blog tour I was so lucky to be given the opportunity to put some questions to the super-talented Nuala Ellwood about her wonderful debut, My Sister's Bones. 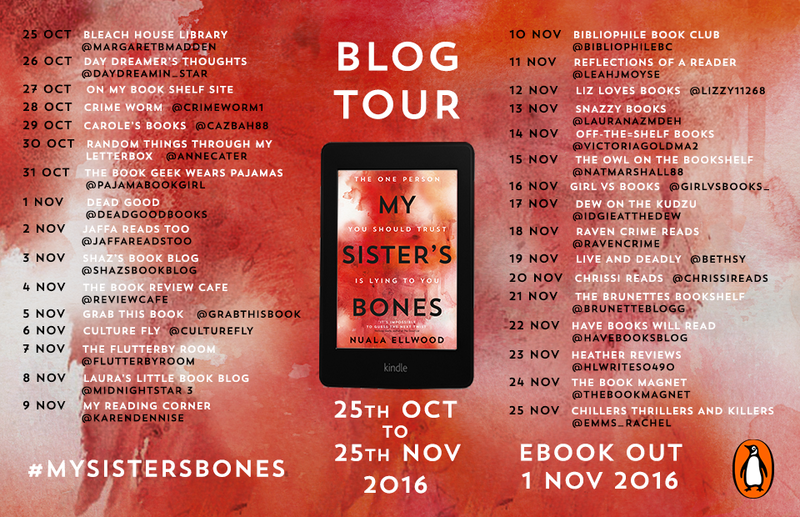 Q: My Sister's Bones is certainly one of the best debut novels I have read and it is sure to be a big hit in 2017. For anyone who hasn't read it yet, can you tell us a little bit about it? A: Thanks so much for those kind words. I’m thrilled that you enjoyed My Sister’s Bones. The novel tells the story of Kate Rafter, a troubled war reporter, who returns from a harrowing experience in Syria to her hometown on the Kent coast after the death of her mother. On her first night back in the house she hears a scream. At first she dismisses it as a nightmare, a manifestation of the PTSD she has developed since the events in Syria. But then she hears it again and this time she convinces herself that it is real. Has Kate uncovered a dark secret hidden in the house and is she strong enough to uncover the truth? Q: What inspired you to write My Sister's Bones? A: My father was a journalist and his reports on the aftermath of the civil war in Beirut really struck a chord with me when I was a child. I was brought up around reporters and have always been fascinated by female war correspondents such as Marie Colvin, Janine Di Giovanni and Martha Gellhorn, not least for the way they made themselves heard in such a male-dominated world and always sought the human story within the chaos and horrors of war. When I set out to write My Sister’s Bones I wanted to pay homage to these women. I also wanted to explore the impact of war on the psyche of the reporter. In the course of my research for the novel I looked into the link between PTSD and war reporting and found that the subject had been woefully overlooked. This inspired me to shape the character of Kate Rafter and to show, through her experience in Syria, the traumas faced by war reporters in their work and how this affects their mental state. Q: Kate is a war reporter in Syria. How did the events in Syria affect your writing? A: The war in Syria has had a huge effect on the writing of this novel. As a mother I have been extremely moved by the suffering of children trapped in Aleppo and the desperation of their families as they try to flee on flimsy boats towards hostility and uncertainty. As I watched these horrific scenes unfold on my television screen all I could think was that this could happen to any one of us at any time. This inspired me to create the character of Nidal, the boy Kate meets in Aleppo. Through him I wanted to tell the story of a little boy who just wanted to play football, to go to school, to be safe. Simple things that every child deserves. Q: Have you always wanted to write a book and how long did it take for My Sister's Bones to go from idea to publication? A: Yes, I’ve always wanted to write books. When I was a little girl I spent all my spare time writing plays and stories and ploughing my way through the books in my dad’s study. My parents introduced me to literature and the power of the written word at an early age. Dad was a journalist and I grew up listening to the sound of the typewriter bashing out scripts to deadline. To me writing was as normal and necessary as breathing. 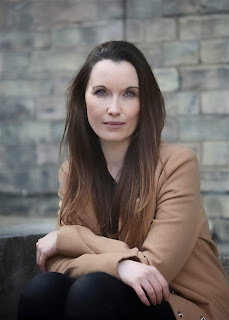 At first my writing came out song shaped – I spent my teens putting bands together and writing songs and my early twenties working as a session singer – but then after completing an MA in Creative Writing I took the plunge and started to write a novel. My Sister’s Bones required quite a lot of research so it took around two years from coming up with the initial idea to securing my publishing deal with Penguin. Q: I've always admired authors and their ability to portray their ideas in such a way that captivates the reader. Do you have any writing tips for budding authors? A: Every writer is different and there is no ‘one size fits all’ advice to give to aspiring novelists. I have always been inspired by landscapes and for me visiting Herne Bay, the place where My Sister’s Bones is set, really helped bring the story to life. I spent a week there and during that time I not only got to absorb the place, the people, the atmosphere, the key locations, but I also had uninterrupted time to write. I was lucky enough to secure funding from Arts Council England for the research phase of the novel and this proved invaluable as I could really immerse myself in both the subject matter and the location of the novel. So my advice would be to create as much space as you can for your writing, explore possible funding routes (the Arts Council England website is a great starting point), book yourself onto a writing retreat or a Creative Writing course. If this isn’t possible then be selfish with your time and set aside a portion of the day – first thing in the morning or in the evening after work –that is dedicated wholly to writing. I wrote a lot of the first draft of My Sister’s Bones in snatched moments in between work and looking after my little boy. It can be exhausting but it’s worth every second when you hold your finished novel in your hands. Q: What are your writing routines and where do you do most of your writing? A: My writing day starts around 9:30 a.m. when I return from dropping my little boy off at school. We live by the river and the walk to school follows the river path where, on any given day, we can see swans, herons, geese and clusters of pretty canal boats. The lack of road traffic and pollution really clears the head and prepares you for the day. When I get back I’ll make a cup of coffee and take it up to my desk that overlooks the river. The activity of the riverbank outside my window seems to dictate my day as much as the clock. As soon as I see the first of the pleasure boats sail past on its way to pick up tourists from the city centre I know it’s time to get writing. I’ll write until 1pm then stop for lunch, which is usually whatever I can find in the fridge. If I want some fresh air and to escape from the house I sometimes pop out to the café round the corner. Then it’s back to the desk to edit whatever I’ve written in the morning. If I’m doing the school pick up then I’ll stop at three. If not then I’ll carry on until about five. I very rarely work in the evenings unless I’m on a deadline or teaching a Creative Writing class at the university. I use the evenings to catch up with my family around the dinner table and then I’ll curl up to bed with a book. A: I love music and singing. I used to be a session singer and still like to unwind by sitting at the piano and playing for a few hours. I also love going for long walks in the countryside. I live in York and am lucky to have some of the most spectacular hill country right on my doorstep. I grew up in the countryside and always feel better after getting my hiking fix. Q: Can you tell us a little bit about yourself and how you started writing? A: I live with my husband Nick, an illustrator, my nine-year-old son Luke and our eccentric but lovable cat Toby in a house by the river in York. I have always loved writing but spent my teens and twenties writing songs instead of novels. The change came when I decided to take an MA in Creative Writing after we moved from London to York. Then two years ago I secured Arts Council England funding to research a novel based on a war reporter. That novel became My Sister’s Bones. When it was signed up by Penguin last year in a two-book deal it was a dream come true. 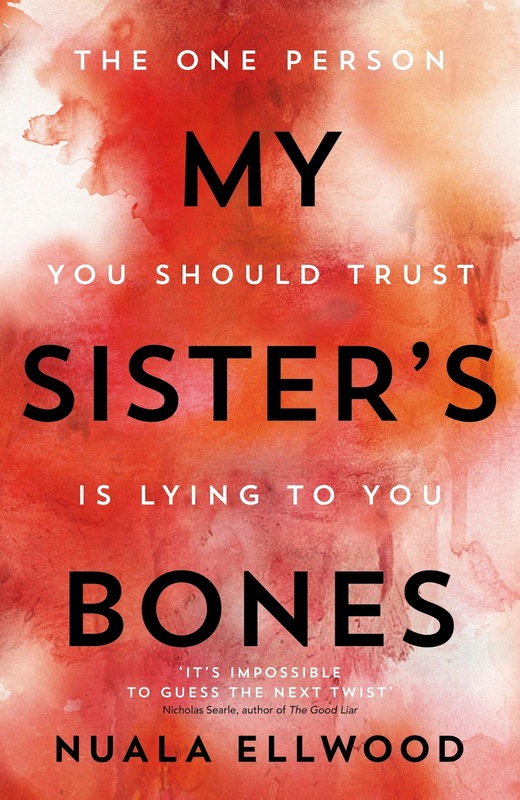 Q: I love finishing a book and feeling the need to share it with the world and I will definitely be recommending My Sister's Bones to everyone I know. Do you have any favourite books or book recommendations? A: Thank you so much. You’re right. A lot of the books I have enjoyed recently have come through word of mouth recommendations. I would definitely recommend Grief is the Thing with Feathers by Max Porter, a beautifully written meditation on family, love and loss. 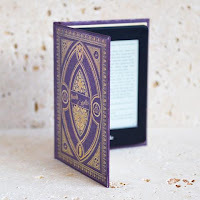 I also loved The Good Liar by Nicholas Searle. It’s a gripping thriller with a truly shocking twist. If you like Patricia Highsmith and John Le Carre then you’ll love this. I would also highly recommend Rosamund Lupton’s The Quality of Silence, a wonderful literary thriller set in the Alaskan Tundra where a woman and her young deaf daughter appropriate a monster truck and set out to find her missing husband in the depths of the Arctic winter. Q: Congratulations on signing a two book deal with Penguin Viking, I certainly can't wait to read your next novel. Can you tell us what you're currently working on and when we might be able to read it? A: Thank you. It was an absolute dream to sign with Penguin. I’m just working on my next novel at the moment. It has the working title of Little Shadow and is set between West Yorkshire and Switzerland. I can’t say too much about it yet, only that it explores the subject of assisted suicide and has an even more shocking twist than My Sister’s Bones! Thank you so much to Nuala Ellwood for not only taking the time to answer my questions but for her honest and considered answers. If you haven't read My Sister's Bones yet, I strongly urge you to do so although it may keep you up all night as you can't put the book down once you start it! Nuala Ellwood moved to London in her twenties to pursue a career as a singer-songwriter, but ended up writing novels instead. She comes from a family of journalists, and they inspired her to get Arts Council funding to research and write a novel dealing with psychological trauma in the industry. My Sister's Bones is her debut thriller.